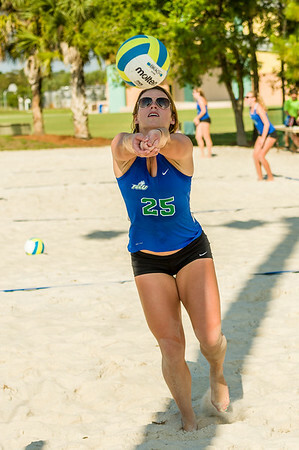 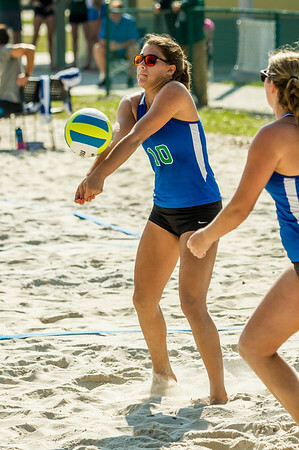 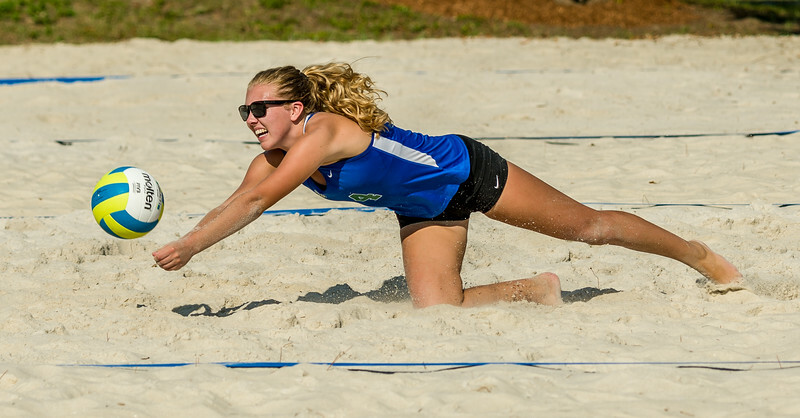 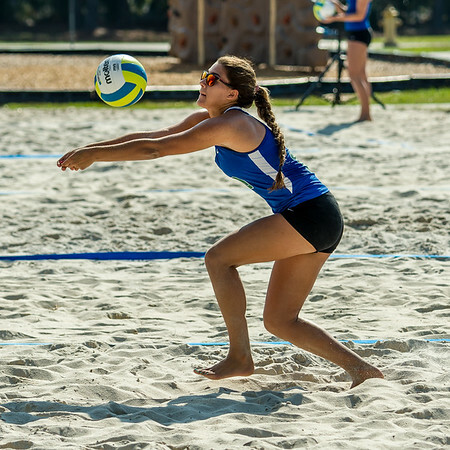 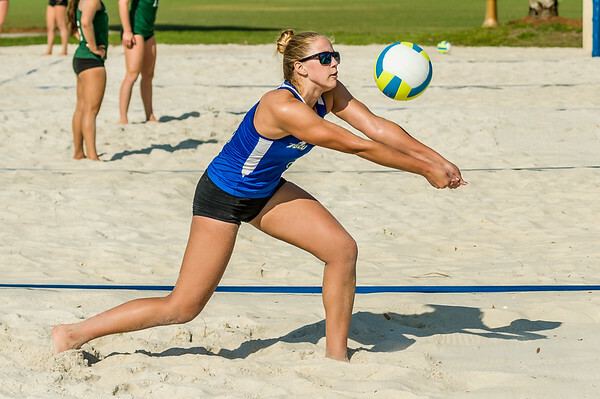 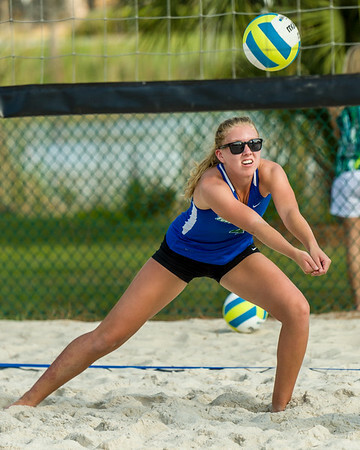 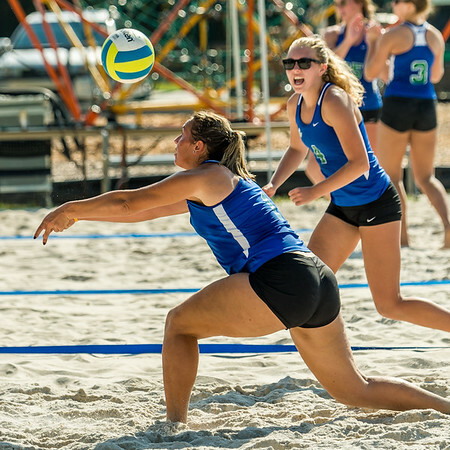 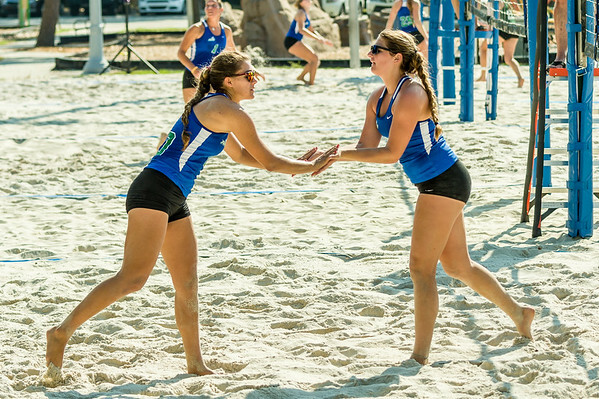 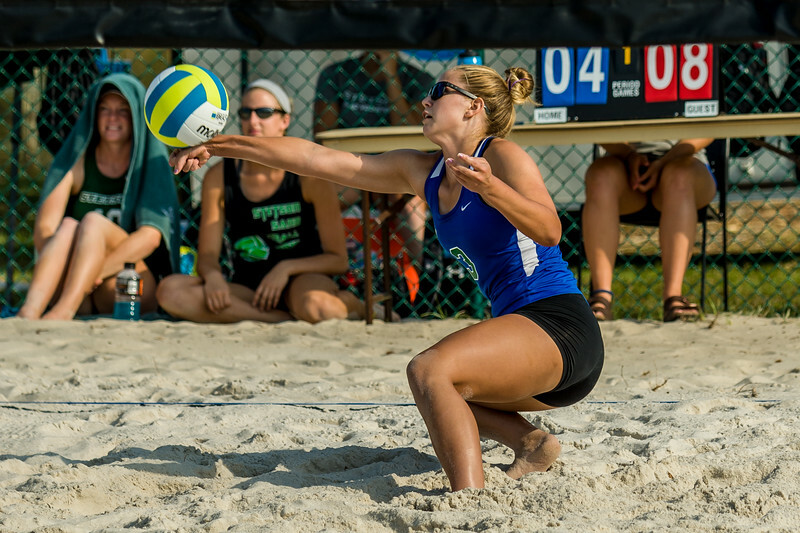 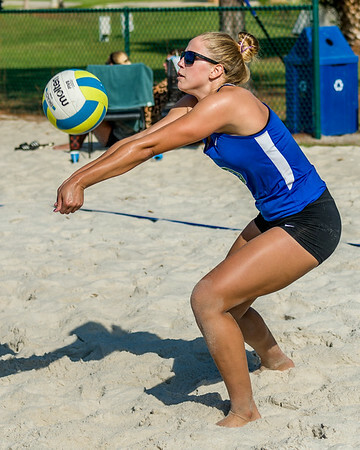 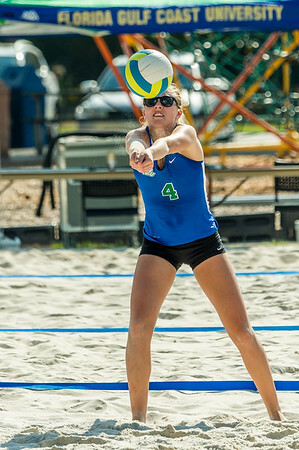 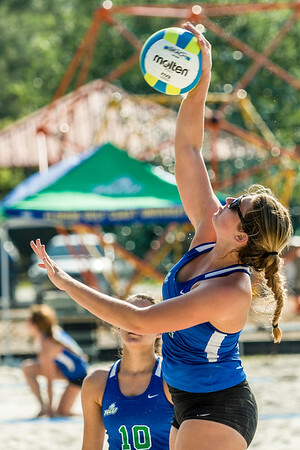 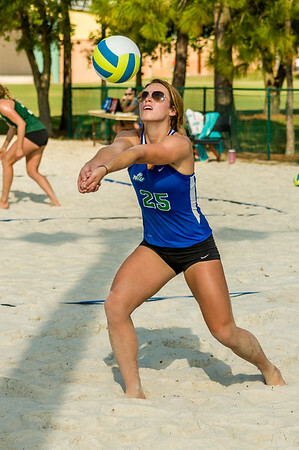 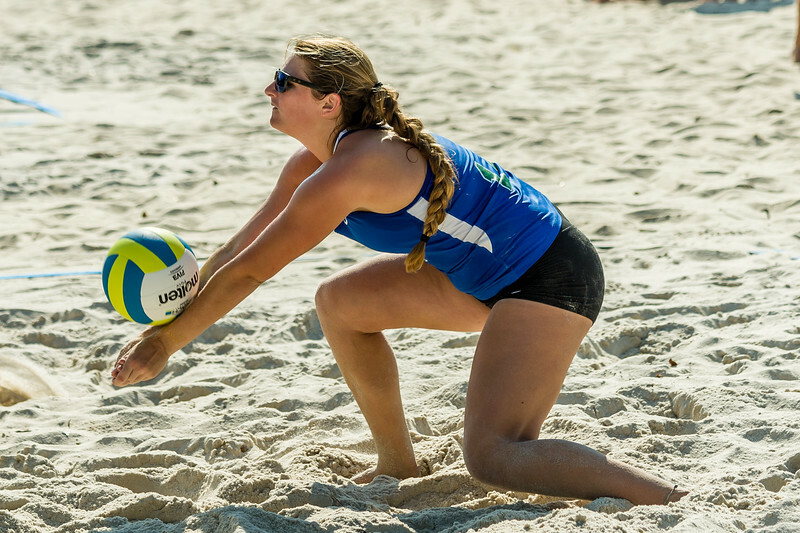 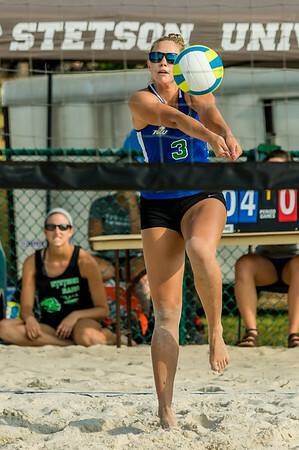 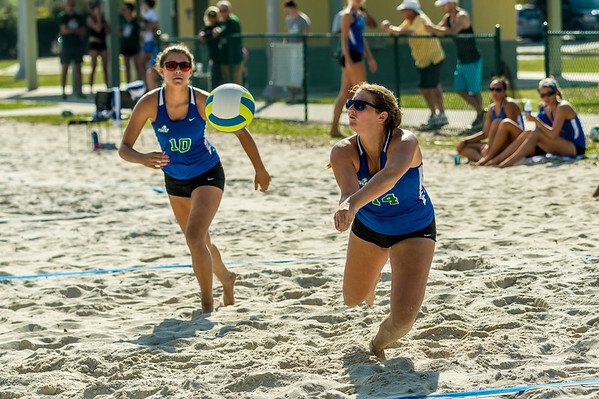 In the season opener for FGCU, Stetson came to town for a pair of matches. 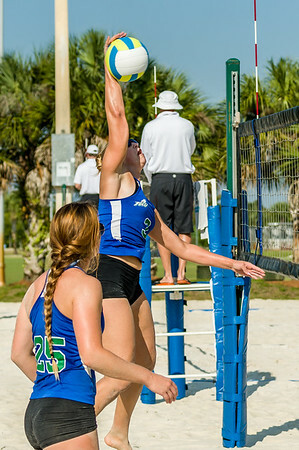 Braving terminal sunburn, these are some shots from the match. 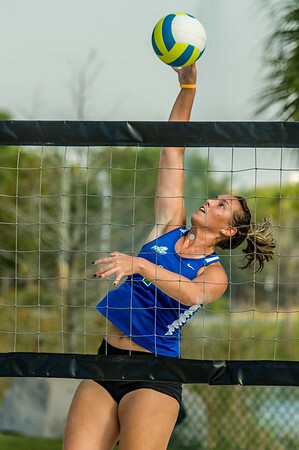 Please feel free to download and use them (click an image to full screen, use the down arrow on the bottom right for the full resolution image). 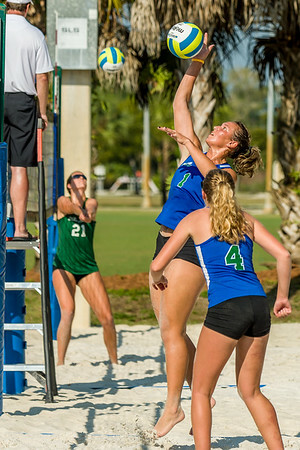 I do request photo credit if published.